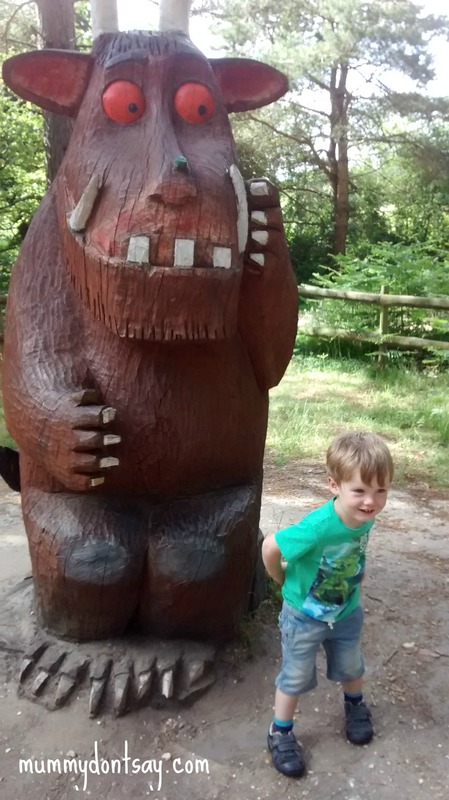 July 2015 – Mummy DON'T say that! My nephew turned 4 today. He went into school for a taster morning this morning, then back in again for the school disco after tea. This hardly seems possible: four years have passed by in a flash. Surely he should still be crawling around, babbling and wearing nappies?! 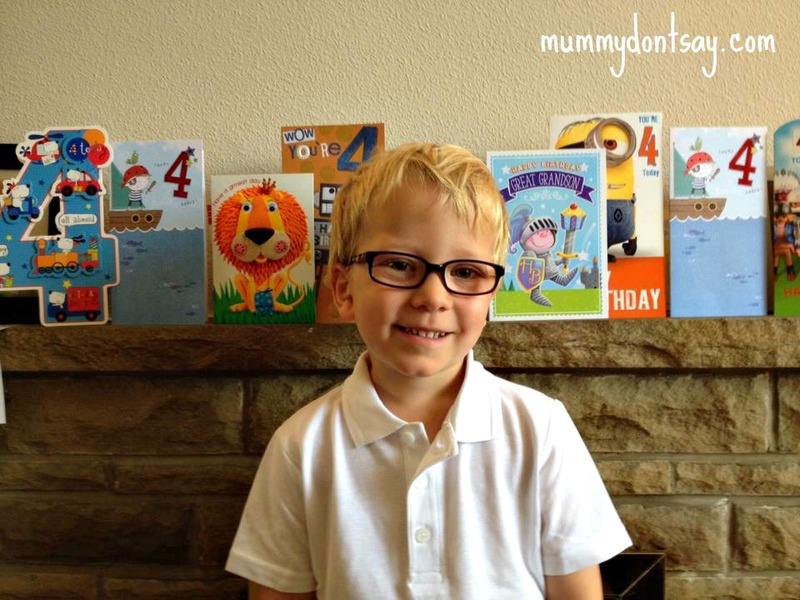 My sister-in-law posted a picture of him in front of his birthday cards first thing and said how proud she was feeling. And so she should be: he is a lovely, self-confident, caring little boy with a cheeky personality. I have no doubt that he will be well-loved by all who meet him in his next stage in life. 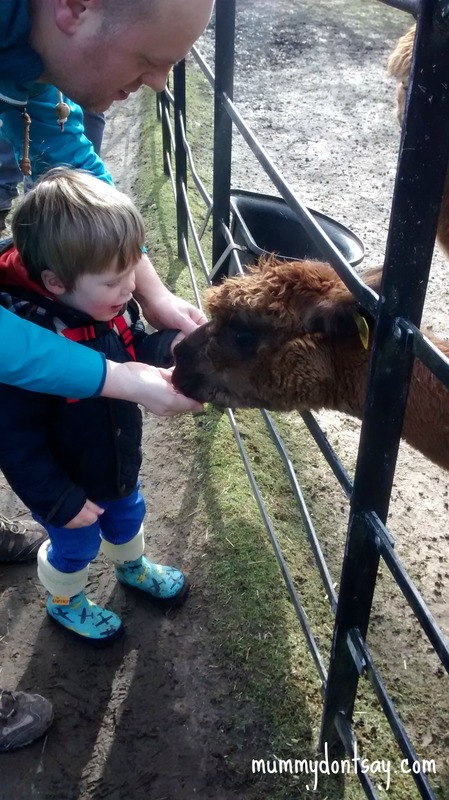 O’s birthday also signifies that in little over a month’s time, our ‘big boy’ will be turning 3. Whilst it does in many ways feel like I’ve been a mum for three years, every day I still find it hard to believe that this walking, talking human being with his ever-evolving personality is the same little scrunched up newborn bundle that we made not so long back. It sometimes feels as though before I catch my breath, The Boy will be 18 years old and a fully-fledged adult in his own right! I have a very vivid memory of a bit of a tumble-weed moment with my sister-in-law when O was just a few days old. We had been out for a walk and were having a leisurely lunch in a country pub. Little O was sound asleep on my brother’s chest in a stretchy sling and I found myself feeling all soppy and sentimental. 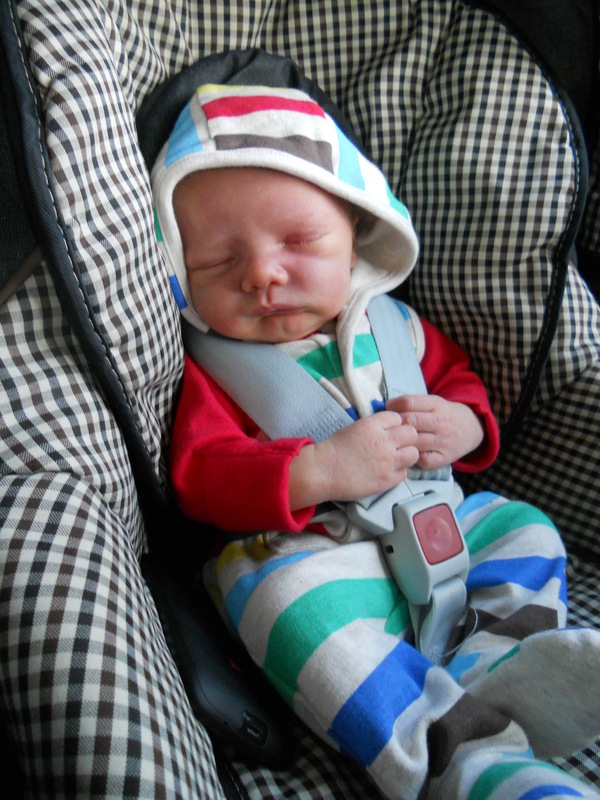 I was incredulous that my own younger brother had created a little human being. And out loud I asked whether they thought about what he would grow up to be like, and what job he might have as an adult. “No!” was the immediate, almost outraged, response from my sister-in-law, as though I was crazy even bringing this up just days after she’d given birth. Maybe it was a strange thought. Maybe I’m a bit of an oddball for thinking it; maybe it comes from being a primary school teacher and having seen hundreds of pupils grow and develop from innocent little children to such a diverse range of pre-teens with their own unique personalities and interests; but I had the same thoughts almost immediately after giving birth to both my babies. The nature/nurture debate has always interested me but I am certain that as parents and primary carers, our influence on our own children is extremely strong. And I do feel the responsibility of this. My main aim is for my children to be happy and self-confident and I hope to be able to recognise and nurture any particular interests that they may have in order to achieve this. I find it intriguing observing the little people in my life and seeing how unique they all are. Little O is such a dare-devil physically. 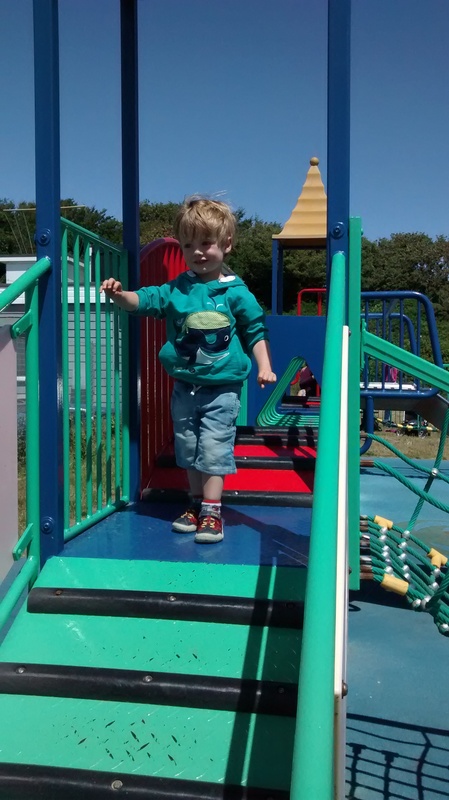 He was flinging himself down enormous slides at soft play practically before he could crawl; he and his brother have been regulars at climbing walls since they could each walk; and at a beach, you will find O half way up a scree cliff before you can blink. He has been riding a balance bike since his second birthday and a pedal bike without stabilizers from 3.5. The past two weekends he has cycled 10 mile rides amongst the peaks alongside my brother. And yes, my brother has a determined (read competitive!) personality when it comes to sports, pushing himself to crazy limits climbing all around the world before he had children, and nowadays regularly competing on his road bike. As parents, my brother and sister-in-law definitely have ‘can do’ expectations when it comes to their children’s physical abilities. I wonder whether, like my brother and O’s maternal grandfather, this aspect to his personality will simply develop into passionate sporty past-times, or whether they will influence his career choice too? 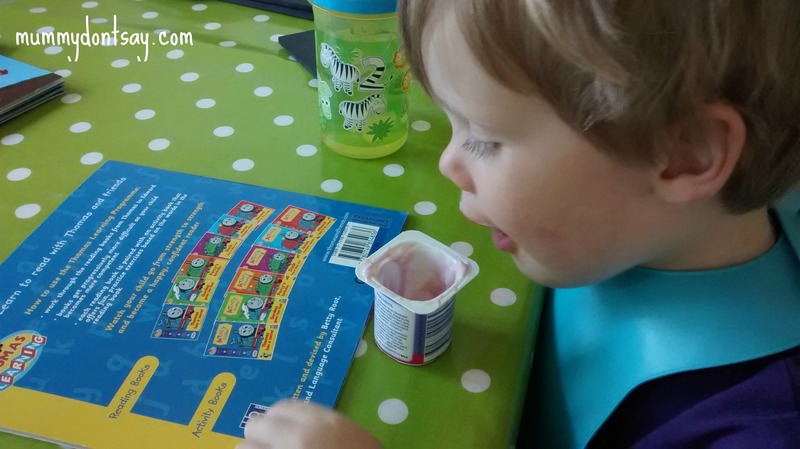 Whilst O is completely disinterested in learning his letter sounds and numbers (and I would be the first to defend him in this – why at four years old should these things be of interest really? ), our boy is insatiable in these areas. I know that this is not through me being a pushy parent, or because of my job. It is because he is interested and wants to know. From a tiny baby, he has loved books. As a two year-old, stories still rock his world. He listens to at least six a day; on average probably nearer eight. We wouldn’t ever consider going away on holiday without a big bag of them. 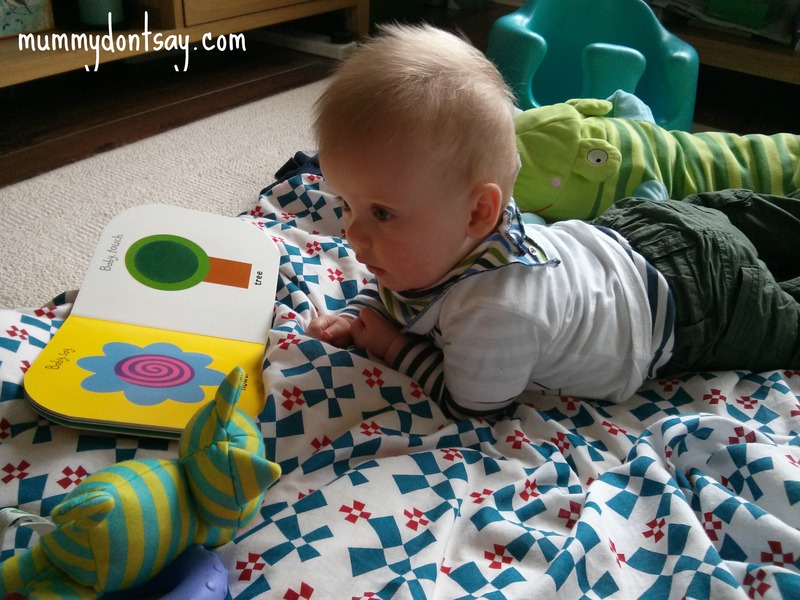 Pipsqueak, in contrast, couldn’t give two hoots about books, still preferring to either bash them or eat them at 9 months, much to The Boy’s distress. But will The Boy still be a bookworm in his twenties? Might he one day be inspired to become an author himself? 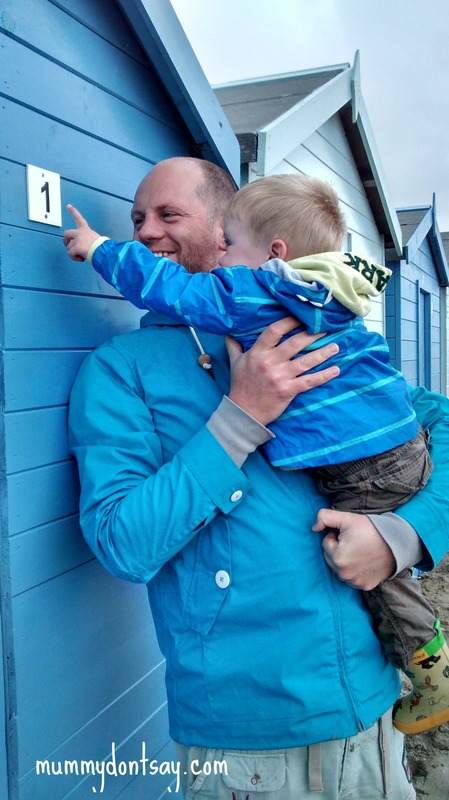 Whilst O is scrambling up slopes at the beach or running into the sea naked, The Boy will be walking alongside the beach huts pointing to and naming the numbers, or pointing at logos and signs and asking what they say. This is despite our pleas to join us in our sandcastle building or paddling! 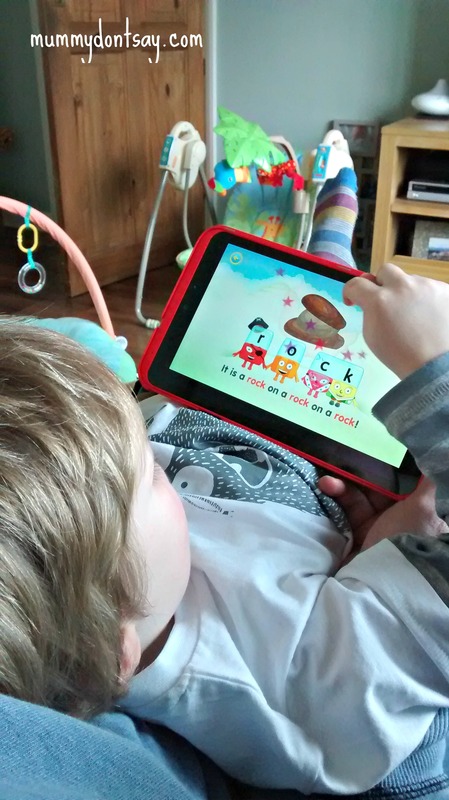 As previously mentioned here and here, The Boy loves a logo. 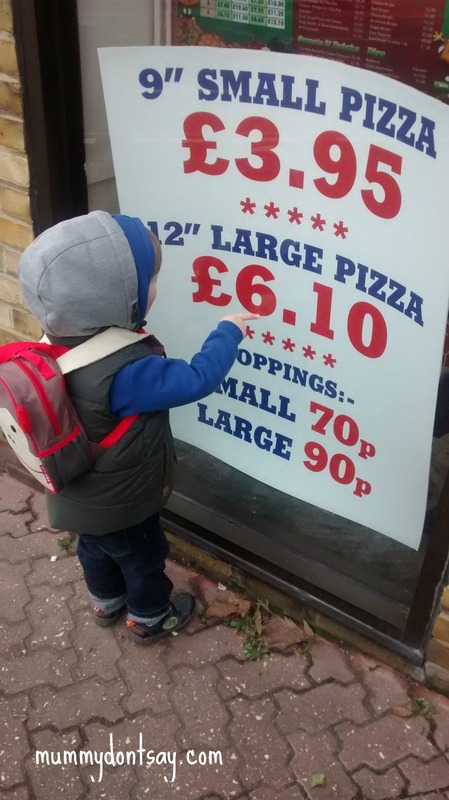 So, is he destined to become a graphic designer like his dad? He is without a doubt a visual learner, so perhaps something design-oriented. Or will he enjoy a career working using maths skills? Perhaps an engineer like both his grandfathers? 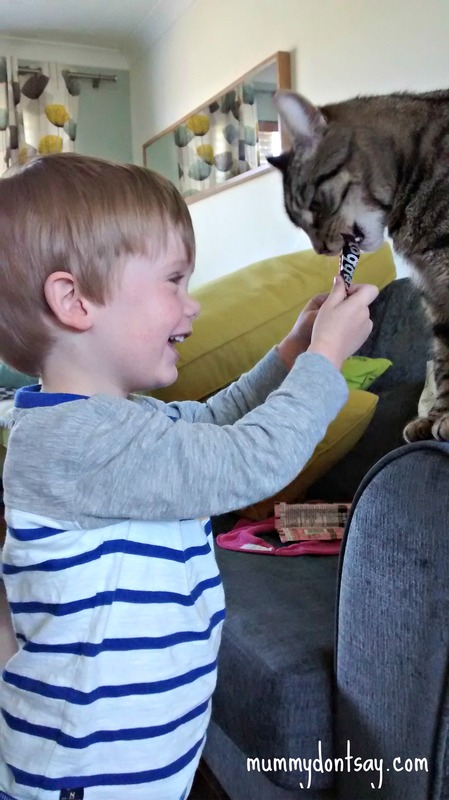 Then again, The Boy is also passionate about animals. Stuffed animal toys really don’t float his boat, but our cat Miro is his best buddy. He always notices dogs out and about on walks, smiles at them and wants to pet them. 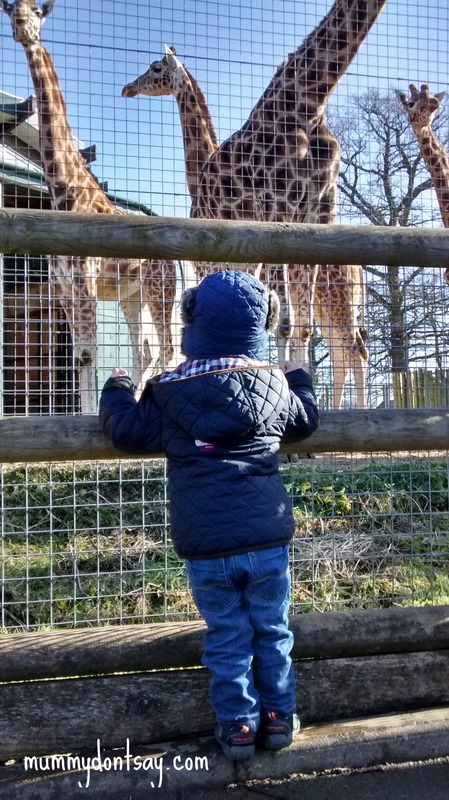 His favourite day out is to the zoo where he adores the giraffes and (strangely) has befriended the mongoose. His imaginary friends are two birds called Tweety and Spotty. Will he have a huge collection of pets as an adult? 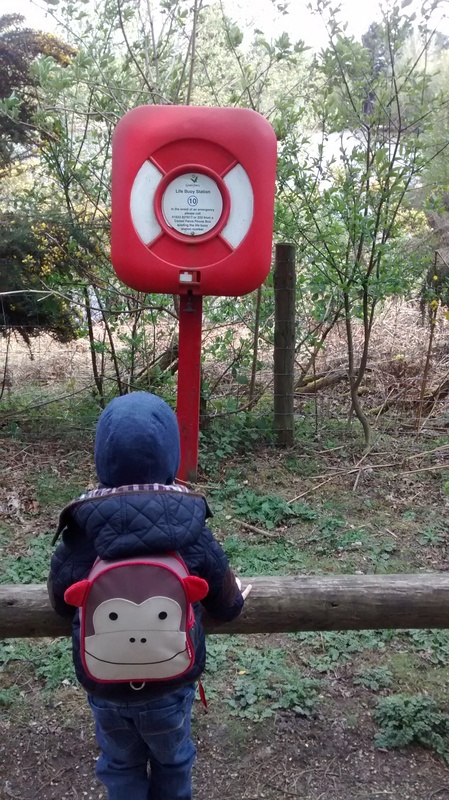 Might he become a zookeeper or a vet? If I’m honest, I am a little frustrated about The Boy’s lack of interest in physical pursuits, but put it down at the moment to him simply being a late developer. He didn’t bum-shuffle until 11 months, started crawling at 15 months(!) and first walked unaided at 18 months to the day. He has only just started climbing on play equipment without constantly asking for assistance and only recently started coming down slides sitting up instead of on his tummy! He still can’t properly jump, despite having had a mini trampoline since his second birthday. He won’t go near his balance bike which he’s had since then too. He’s just not interested, no matter how much we try to encourage him. 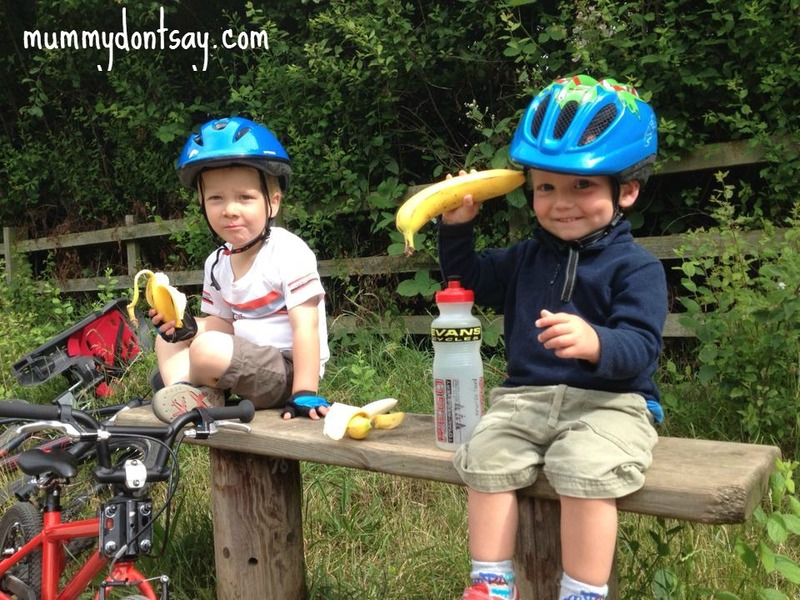 What do the other children at pre-school think of him at during their outdoor play sessions? How will he cope at school during compulsory PE lessons? I’m probably over-thinking things: once he masters these skills, he may well be very accomplished in them. After all, we had pretty much ditched the buggy by his second birthday as he wanted to walk everywhere, no matter what the distance. He may even be sports mad later in life! I wonder about how other people subconsciously judge The Boy already. Although a loud and engaging chatterbox at home, he can sometimes come across as a bit quiet and clingy in certain group situations. So, while I could see him becoming an actor, presenter or commentator, this might surprise some of my friends. Amongst his friendship group of little people, I can see a budding comedian, a potential doctor/nurse, a formula one driver and a future politician even! No doubt I will be proven completely wrong on every count but part of me can’t wait to find out! Who knows what the future will hold? I’m really not in a rush to find out, believe me. I am just enjoying being witness to every new development as and when it happens. 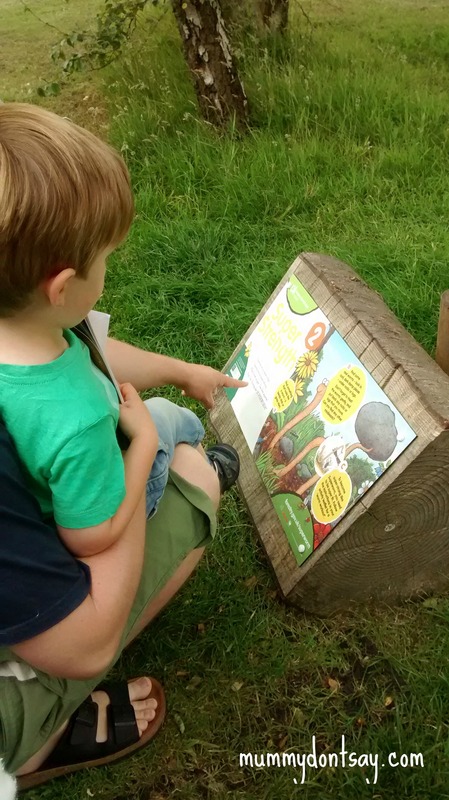 Whilst listing some of The Boy’s strengths in this post, I pondered whether it reads too much as though I am showing off, and I suppose I am guilty of that in a way. 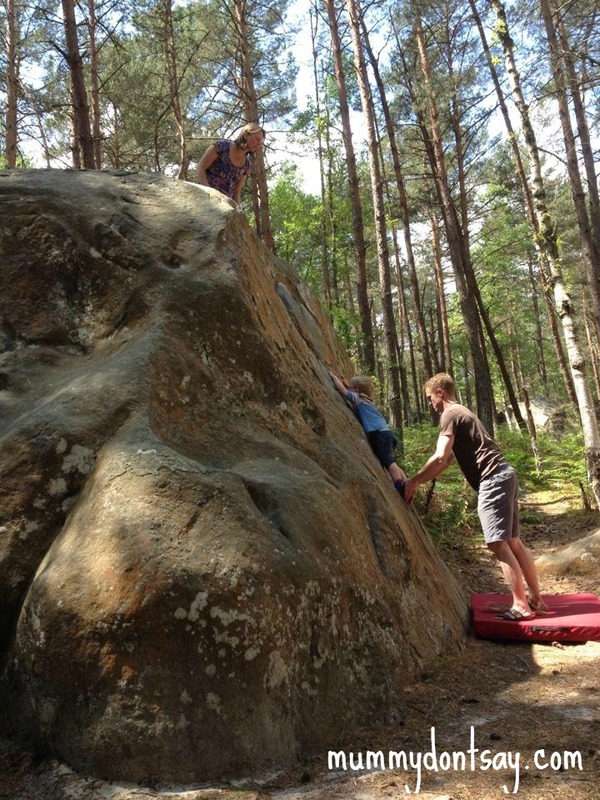 Like my sister-in-law, I am proud of my son – it is only natural. 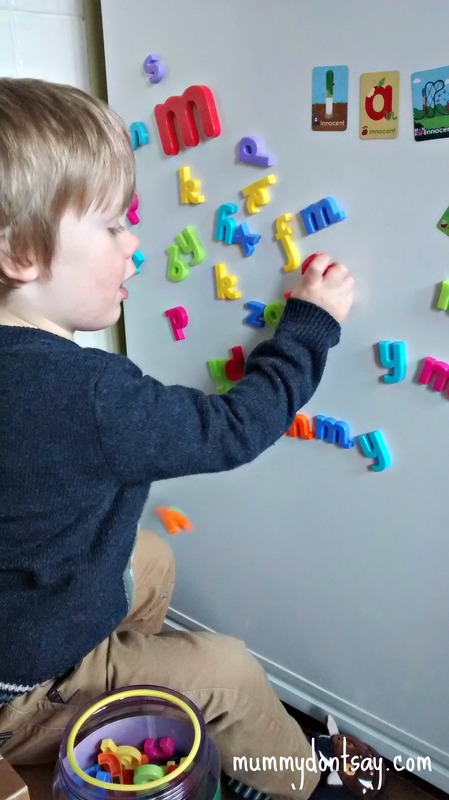 I am also proud of his loving, caring side, the brave way in which he has approached new challenges such as starting pre-school at just 2.5, and his chatty, completely adorable and entertaining personality (okay so I’m biased!). He is such good company when he’s on good form. I’m sure that I will always be proud of him, but that doesn’t stop me indulging in wondering what his path in life will be. I’m not alone in this, am I?